For mission critical orbital welding applications, you can trust our APEX® 3 Series Control Systems from Lincoln Electric. Hundreds of clients worldwide already trust our commitment to quality. Our APEX® 3 Series Orbital Welding solution establishes one platform for multiple welding processes –– with quality assurance, extremely precise welding controls for FCAW, GMAW, GTAW and Hot Wire GTAW welding in fixed and out of position applications, and ease of use second to none. 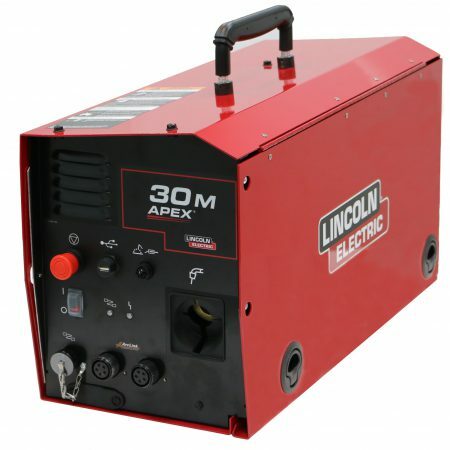 APEX® 3000 / 30S: A Welding System with a Superiority Complex. 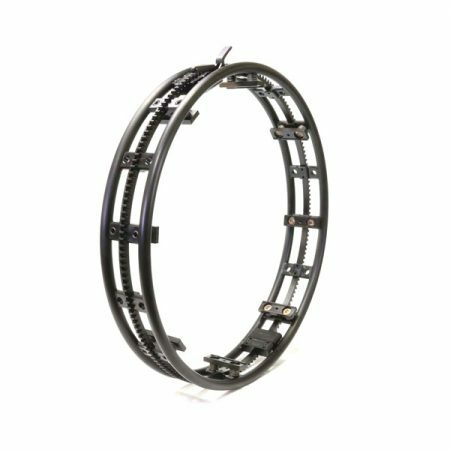 From construction to process piping, your orbital welds are subject to an exceptionally high standard of quality and productivity. Calibration at the front end of the process can be challenging and time consuming. Our APEX® 3 series welding system built on the Power Wave® technology meets the challenge. Our intuitive, lightweight pendant offers a large color screen, and easy to navigate buttons and switches to provide the lowest learning curve in the industry. 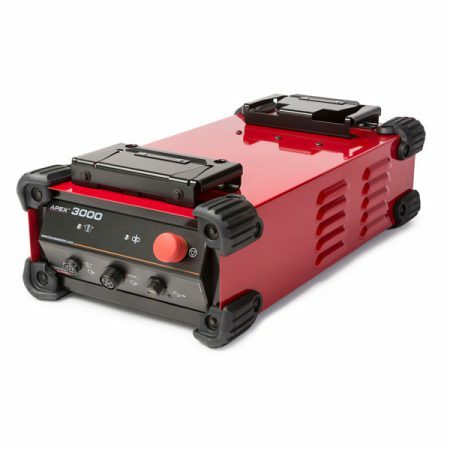 APEX® 30M: A Portable Welding Solution. Combining all of the same features and benefits of the APEX® 3000 / 30S and using the same pendant, we added a wire feeder to the control, making our APEX® 30M system the most portable welding solution for your shop or in the field. 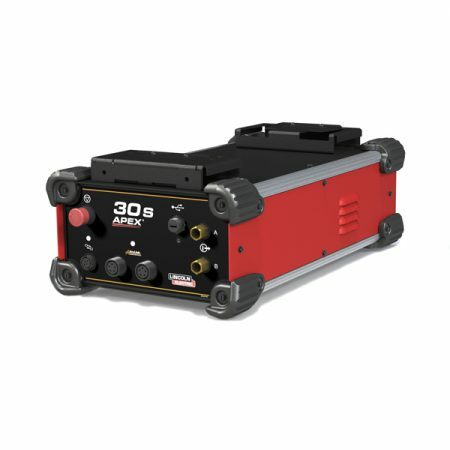 HELIX® M85 Welding System: A Quick Set Up For Consistently High Quality Welds. The mechanized HELIX® M85 weld head offers the precision you demand for all your welding needs. The weld head has a travel speed range of .1 to 120 IPM, making it an ideal tractor to weld in GMAW, FCAW GTAW, and Hot Wire GTAW processes. The result is the best orbital welding platform possible, producing quality and consistent welds, the first time, every time. Built from the same rugged criteria as the HELIX® M85 weld head, we created a lower profile weld head—introducing the new HELIX® M45 weld head. It has a lower profile, allowing this head to fit into tighter spaces at 4.5” (11.5 cm) radial clearance. 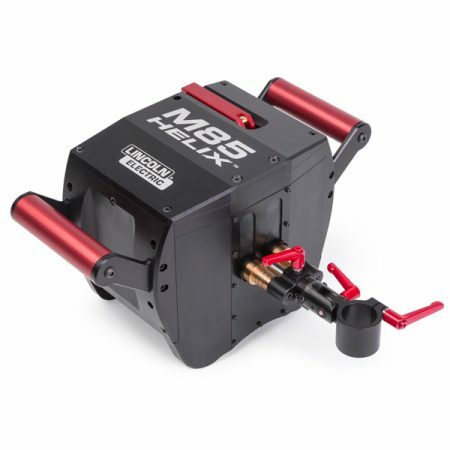 Like the HELIX® M85, the HELIX® M45 also has torch tilt for fillet welding applications and lead / lag torch adjustments to fine-tune the torch angle. 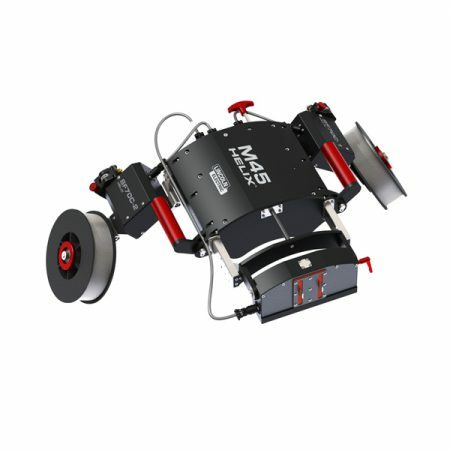 Built-in to each HELIX® M85 and HELIX® M45 as a standard feature, Auto Height Control and Mechanical Oscillation make inexperienced welders / operators perform better. The HELIX® M45 weld head is the next generation for all welding processes for pipe or structural fabrication applications. From Application to Product, How Can We Help You? Hundreds of companies worldwide trust Lincoln Electric for their Orbital MIG Welding Applications across multiple industries.